For more information about available homes and home designs at Craggy Park, contact broker Mike Figura at 828.337.8190 or at Mike@MyMosaicRealty.com. 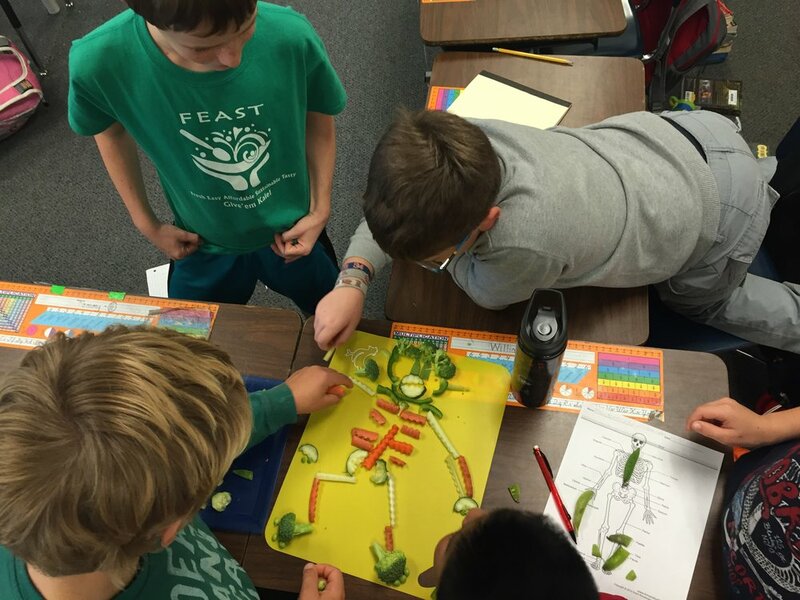 Asheville is home to many parks large and small, some replete with sports fields, others boasting an abundance of green space, and a number perfect for playground time. Following, a few of the area’s popular parks – as well as some lesser-known gems. An 8-acre park tucked away on the Vermont Avenue extension, West Asheville Park is home to Little League baseball’s Gassaway Field. There are also concessions, restrooms, a picnic shelter and a playground. Rhododendron Creek runs through the park grounds. 11 Vermont Ave. Ext. The outdoor seasonal pool is the big draw of this popular West Asheville park. The park also features a bathhouse, restrooms, concession area, lighted tennis courts, playground, walking trail and a picnic shelter with grills. 75 Rumbough Pl. This 7.7-acre park is extremely convenient to surrounding East Asheville neighborhoods and includes a lighted ballfield, three tennis courts, a playground, a picnic shelter, a concession and restrooms. 715 Fairview Rd. Located in the Montford Historic District, this cemetery features more than 87 acres of landscaped grounds for strolling and is the final resting place for many of Asheville notables including writers Thomas Wolfe and O. Henry. 53 Birch St. This 3.4-acre park features a lighted ballfield with scoreboard, concession stand, fitness court, picnic tables, playground, restrooms, open shelter, memorial statue, courtyard and grills. 50 Martin Luther King Jr. Dr. Located in the heart of the Kenilworth neighborhood, this park includes 3 acres of ballfields, basketball courts, picnic tables, a playground, restrooms, tennis courts and grills. 79 Wyoming Rd. A popular summer destination, the Walton St. Park features an outdoor swimming pool complete with a concession and bath house, as well as a softball field, basketball court, off-street paved parking, a picnic shelter and a playground. 570 Walton St.
A former racetrack, West Asheville’s Carrier Park is one of area’s most unique parks. Circling Carrier is a recently renovated velodrome for cycling, in-line skating, scooting or simply strolling. The infield has volleyball courts, a giant playground, a roller-hockey rink and a basketball court. A lawn bowling court and multi-purpose fields, a picnic pavilion, river overlooks and wetland interpretive trails round out the offerings. 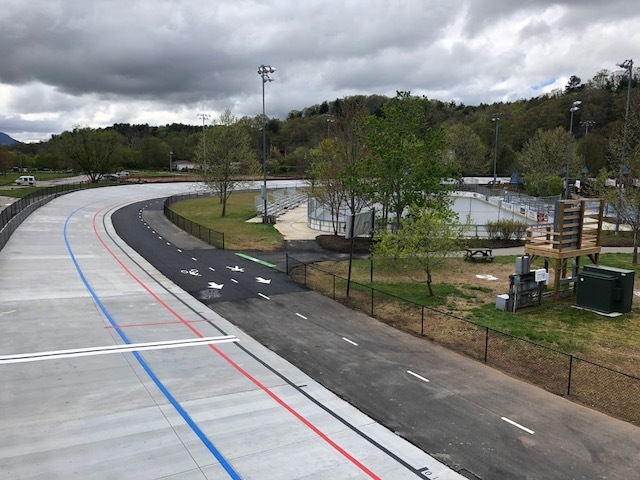 The French Broad River Greenway, a 2.8-mile bicycle and pedestrian paved trail, connects Carrier Park to Hominy Creek Park and French Broad River Park – another West Asheville gem featuring open green space, a gazebo, picnic tables, and a large fenced-in dog park. 220 Amboy Rd. Perched beside the Swannanoa River in East Asheville, Azalea has soccer fields, a dog park, a large playground and a picnic shelter. 498 Azalea Rd. Featuring one of the top public clay court facilities in the country, Aston Park has 12 lighted courts open to the public. A small playground and rolling green hills surround the center. 336 Hilliard Ave. This park, located in downtown Asheville, features 17,000 square feet of skating surface. There’s a beginner bowl, intermediate street course and advanced vertical bowl. 50 Cherry St. North. Richmond Hill Park boasts 183 forest-filled acres, making it Asheville’s largest wooded city park. There are a wide variety of activities available, including disc golf, mountain biking, hiking, jogging, dog-walking and bird-watching. The disc golf course, considered one of the most challenging woods courses in the country, is 18 holes and 6,093 feet long. 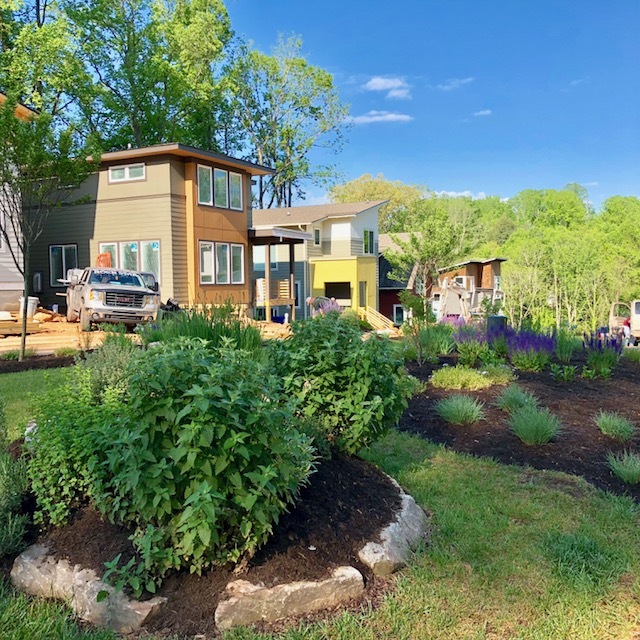 280 Richmond Hill Dr.
For a personally guided tour of Asheville neighborhoods near parks, or for more information on real estate anywhere in Asheville, please contact Mike Figura at Mike@MyMosaicRealty.com or call him anytime at (828) 337-8190.